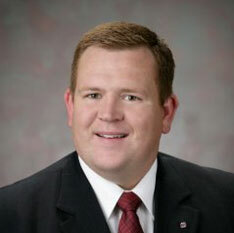 Wayne Crome is the development director for Central/West Nebraska. 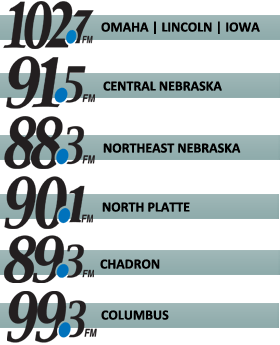 He and wife Leah had been long-time listeners of the station when they lived in York and were happy to find Spirit Catholic Radio move across the state as they also moved west. They are parents of nine children and are members of Sacred Heart Parish in Greeley, Neb. Wayne served several years in law enforcement until becoming a field agent with Knights of Columbus Insurance in 2009. He is a convert to the Catholic faith since Easter 2006. Wayne serves on his parish council and also parish vocations committee as well as the Grand Island Vocations Committee. He leads a men’s group at Sacred Heart every Tuesday morning at 6 a.m. (you’re welcome to join!). His hobbies include woodworking and any outdoor activity.